Droa stared out onto the vast, empty plains of Chorbis, a agricultural planet of the Covenant close to UNSC space. The rolling hills and quiet meadows seemed as if they were locked in tranquility, and yet they were about to be the field of the fruits of war. Droa stood inside the abandoned UNSC outpost, apparently abandoned when the threat of the Covenant loomed close to the system. The building seemed to have once been a shelter or bunker, and was laced with electronics and computers. Now, the place stood hollow and empty. It bore a eerie feeling, liked the Family Mausoleums back on Sangheilios. 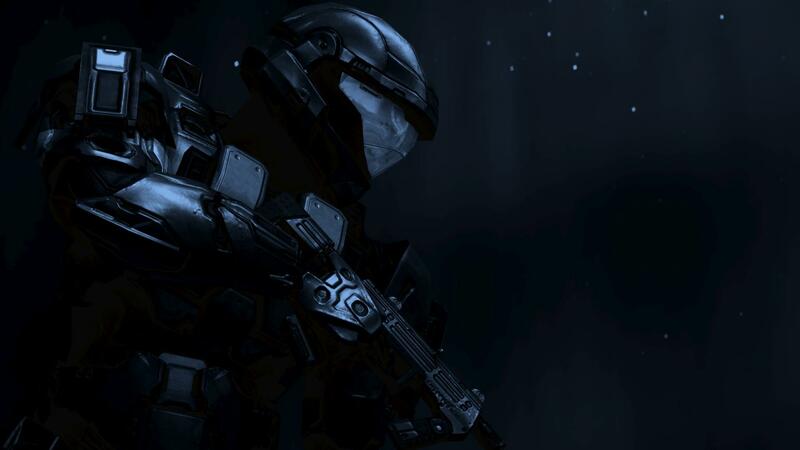 Perhaps this outpost would in fact become his tomb, but not before filling it with corpses of the UNSC. Droa had become depressed over the past two weeks. He had started to ask himself questions over pretty much everything. Why was he fighting? Was he really defending the Sangheili race? Why would the Forerunners abandon their mantle and leave the galaxy? Perhaps he was never to know. But he needed to find a way to mitigate this depression. So he created a plan. He would initiate a last stand. If he survived the battle, then he would be able to set his mind straight. And he needed to release the anger built up from the years. He spent nearly two hours setting up his defenses. He took the Titanium-A armor from a nearby scrapyard and overlaid it with the concrete. Then he constructed barricades to funnel troops into one area, making it easier to defend. He also set up ammo stores and weapon cache's. Finally he set up a Plasma Station to recharge any batteries he had. He also loaded a weapon he reverse-engineered from the 'Vector'. A E-11 Blaster Rifle. It was new weapon system to Droa. It used accelerated photons to create a almost laser type blast, but much more compact. So Droa was going to test it. He would not mass-produce it, but he still wanted it as a trophy weapon. He deserved it after that shithole.